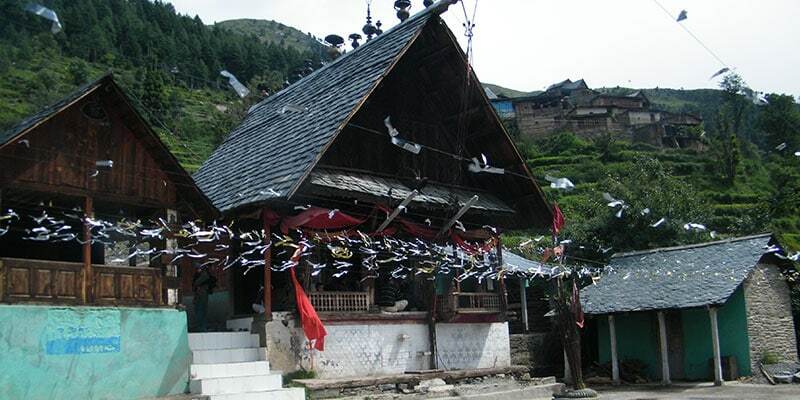 Devi Kothi is one of the remotest villages in Chaurah valley of Chamba and is known for its Devi Kothi temple. 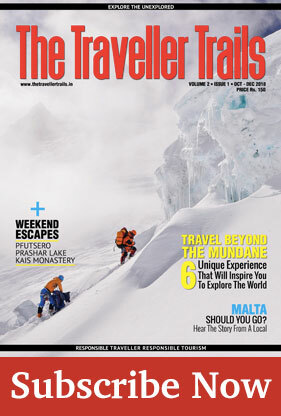 The inaccessibility of the hamlet makes it one of the most interior and backward villages of Churah valley. Due to the absence of appropriate transportation facilities in the area, goods are still moved with the help of mules. The village has harsh climatic conditions during winters and remains covered with snow for six months in a year which cuts off the area from rest of the places. The tiny temple is a grand welcome to the visitors. A complete old wooden structure of medieval Chamba has wood carvings and wall paintings inside the temple, a great civilization of antiquity shown among the walls of Devi Kothi. A temple certainly of Mughal influence made by Raja Umed Singh in 1754, later dedicated to Goddess Durga Devi depicts the wall paintings of her exploits and themes of Bhagavata Purana. 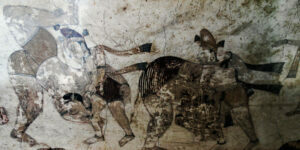 In Himachal, there are only 3 temples depicting the antique holy postures and paintings. The lesser-known abandoned places are the best to explore with peace, as they are not exploited by many visitors. 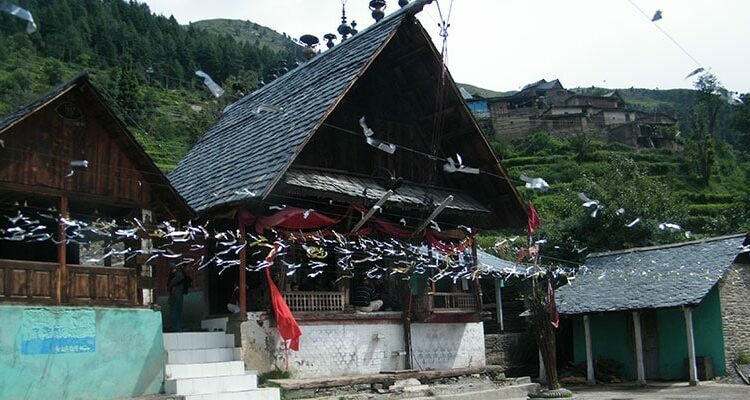 The piousness of Devi Kothi temple is preserved within the hands of local people. The Sharavan festival is celebrated with great zeal by walking barefoot from Devi Kothi to Mindhal,”a holy walk of belief”. The place should be visited to mark down the unexplored wonderful yoga postures of Devi and exotic paintings, lying between the greenery of nature surrounded by the Pir Panjal view along with its roof structure having a uniqueness of decoration bells and tridents.